Contributor Dave Klein lives in Southern California with his wife and two Boy Scout sons. 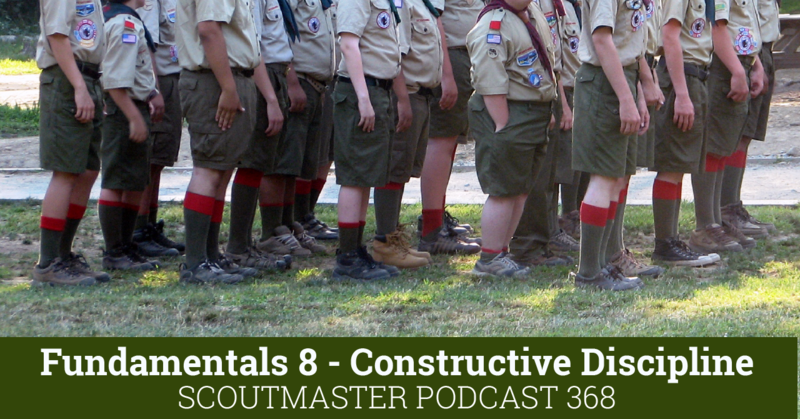 He has been involved in numerous adult leader positions within both Cub and Boy Scouts for 11 years. 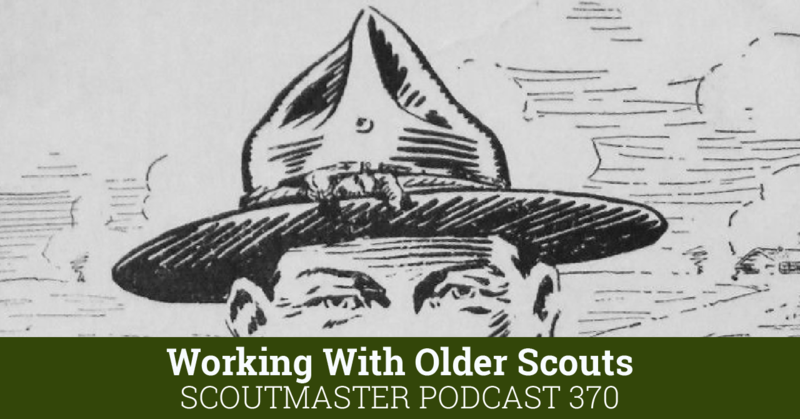 Dave is Woodbadge trained and has served as Assistant Scoutmaster for eight years. He is also the Troop Activities Chair and Webmaster. Watching a Little League game I realized how much little league and Scouting have in common. At the ballpark I saw old boys (adults) and young men in their baseball uniforms, and they looked sharp! Parents were cheering on players, working the snack bar, and chalking out the baselines. Teams gathered and took a knee. Their coaches and assistants were mentoring players by recognizing accomplishment, offering encouraging words, and reviewing the game they had just played. Everyone was involved and invested and everyone had their appropriate role. When it’s game time, it’s up to the youth to make it happen. Parents and coaches don’t go onto the field to play the game for them. All of those things are similar in Little League and scouting. 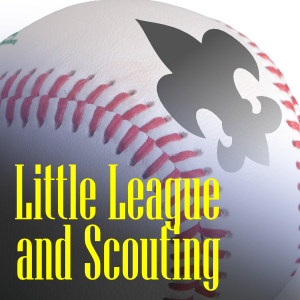 While Little League teams have practice two or even three times a week in advance of game day, a Scout Troop is always doing both. Every time we meet it is game day and practice at the same time. In baseball parents watch games and practices. 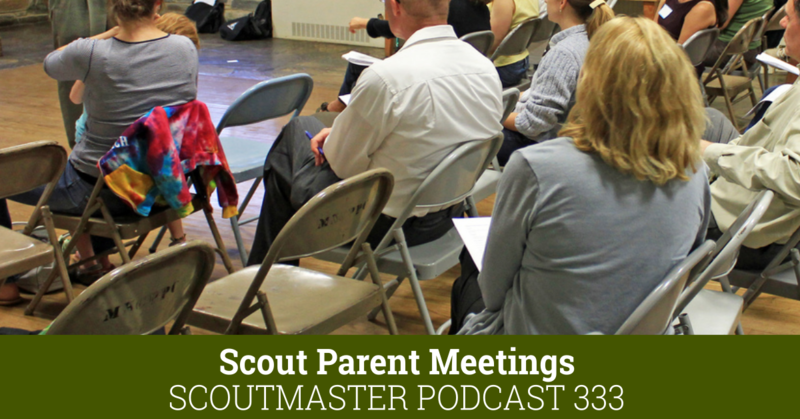 In Scouting parents are not always able to be spectators. What Scout parents don’t see from the bleachers is the very thing that makes Scouting unique from sports: the boy-led patrol method. Parents watching Little League see the impact on a team when the short-stop or first baseman is missing from the game. 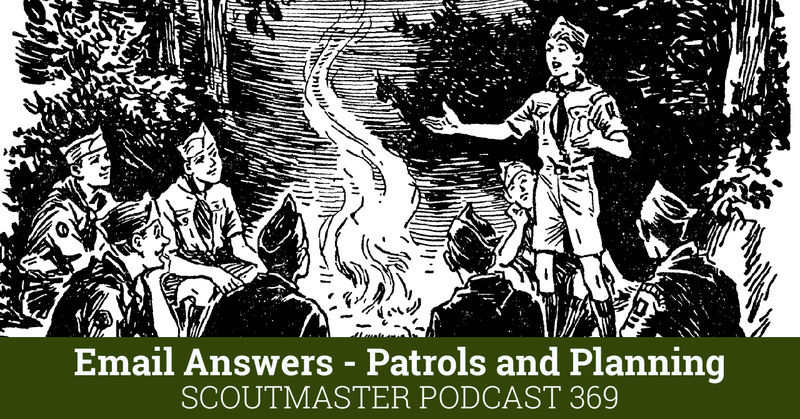 Scouting parents don’t get to see the same impact on the Troop or Patrol when a Scout is missing from our game. Things in most Scout Troops would change if parents understood the impact of a missing player the same way they do in baseball. 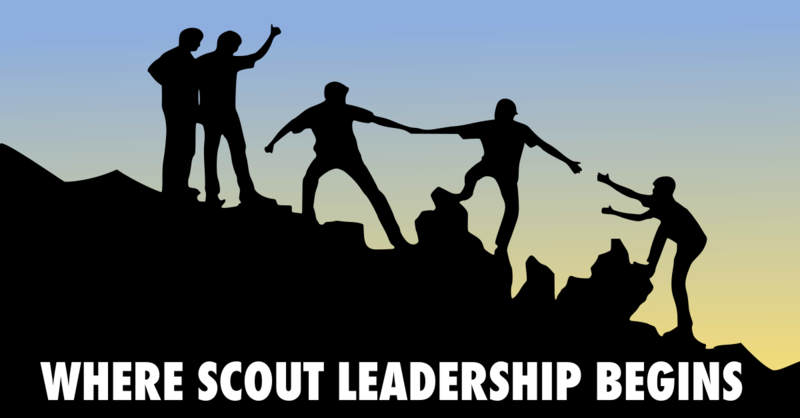 This goes for all of our Scouts, not just those in leadership positions. If nobody showed up except for the leader who would they lead? Scouts wait to see if their buddies are going to an event before they decide whether or not they want to participate. This “buddy effect” can snowball into two, three or more Scouts not participating. Thankfully the opposite can be true as well. On a Little League team there’s really no question that every player is expected and needed for the team to function, nearly every parent understands that. This is one aspect of Scouting few Scout parents understand..
Little League teams and Scout troops both count on the participation of their team members. Each individual player and each Scout being there makes a difference. If Scout parents only understood how big that difference is.